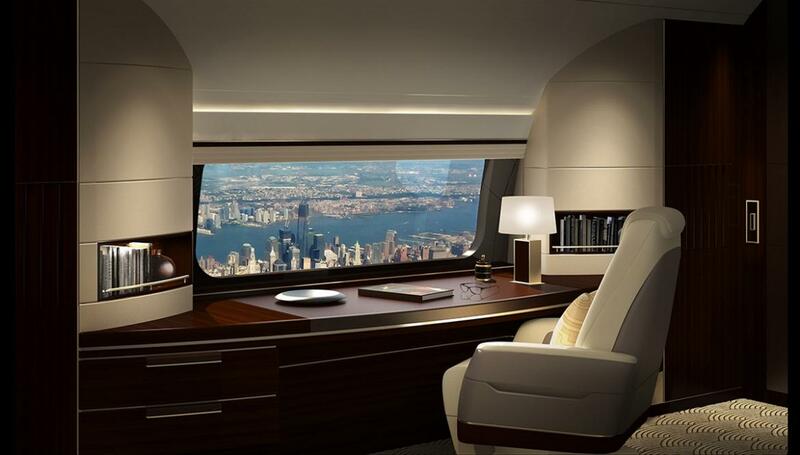 Boeing has announced its plan to introduce the SkyView Panoramic Window—the largest window available for any passenger jet— on its Boeing Business Jets which will offer its passengers an expanded view of beautiful skies and the world below. Measuring a whopping 137cm x 45cm, the large apertures are slightly more than three times wider than a standard window and about 40 percent taller. 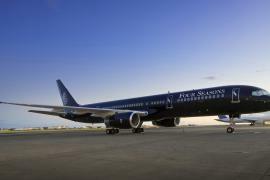 Only meant for corporate jets, Boeing will be install as many as two pairs of the SkyView windows (each directly opposite the other) in a choice of locations aft of the wing. 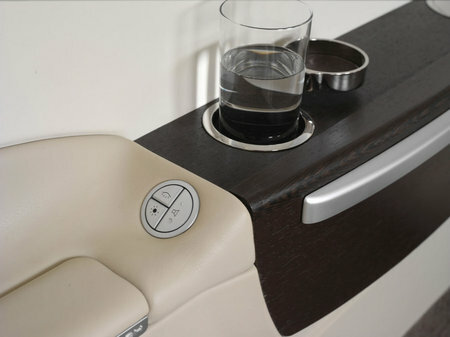 The SkyView Panoramic are developed and produced by GKN Aerospace’s Fokker Technologies division and are made of acrylic. Fokker treats each window’s surface with an abrasion-resistant coating so that it remains clear. 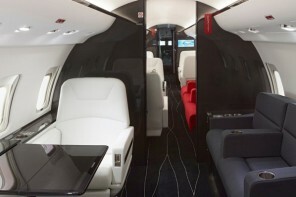 “We are proud to announce the next step for the SkyView Panoramic window together with Boeing Business Jets,” Peter Somers, president of GKN’s Fokker Services business, said. 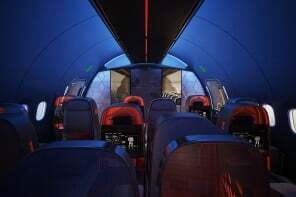 “The innovative technology applied in the largest window in the market, enhances passenger comfort and is now also available for BBJ MAX airplanes.” Following a 2018 launch, the SkyView will be available for the BBJ, BBJ 2, and all three versions of the BBJ Max, including the new BBJ Max 7. 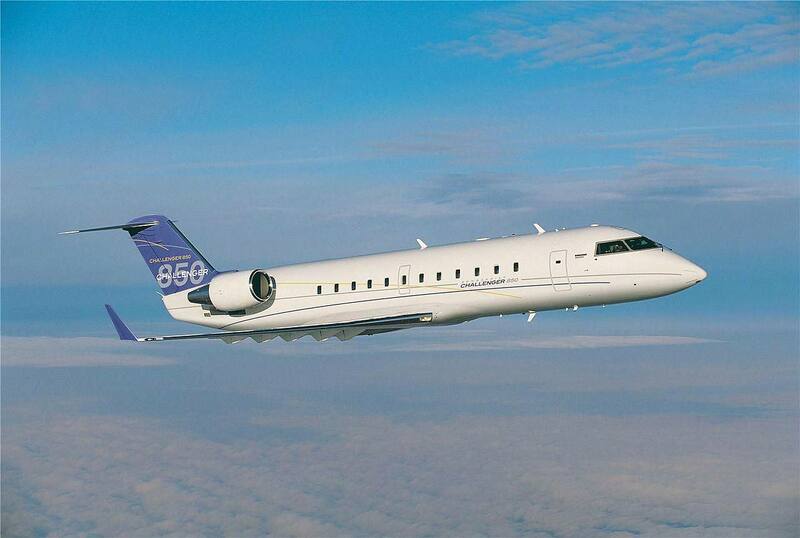 It can be ordered as a retrofit for the existing fleet or as an option on new aircraft. 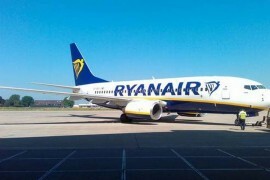 From low cost to luxury: Ryanair launches a private jet charters!